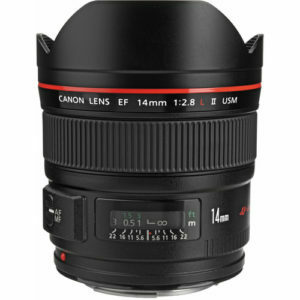 The Canon EF 14mm f/2.8L II USM is an ultrawide angle lens built for full-frame DSLR Canon cameras. 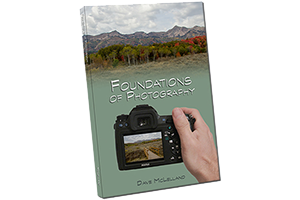 The EF 14mm f/2.8 lens can be used on APS-C cameras such as the Canon Rebel series. When mounted on the smaller sensor APS-C bodies the lens will yield an equivalent 22mm focal length on a full frame camera. The lens is part of Canon’s “L” lineup, designed for professionals with enhanced build quality and excellent image quality. I have not formally tested this lens yet, but plan to in the future. based on 209 user reviews online.